Removing the lid and inhaling the amazing fragrance of brown sugar, almond oil and sweet lime. There is an immediate flashback as the blended fragrance is identical to cola cubes, a staple diet of the young Stephen. This is something I’ve looked at in the bathroom but had never used until curiosity in the bath got the better of me. Ever since I’ve been addicted to what is one of the best body scrubs ever. Unlike most of this shizzle there is no real flowery blurb to give it the hard sell on how this will transform scaly skin, or buff your stuff. No, all you get with Sugar Crush is an outline of what is actually in it. Smashed brown sugar, sweet lime, almond oil and macadamia grains all blend to create a heavenly fragrance that smells so nice I really do want to taste it. 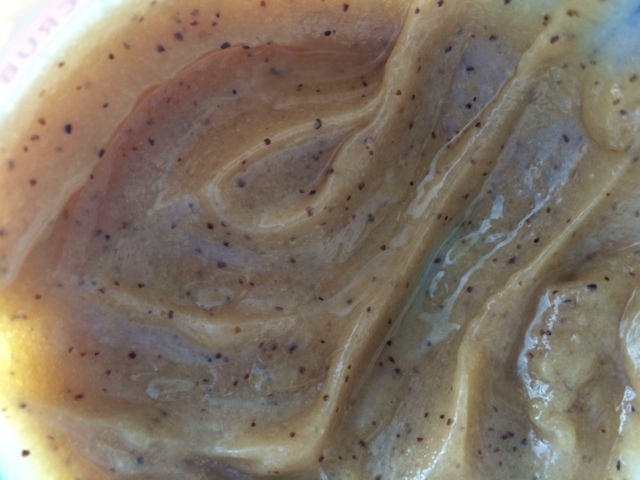 The resulting blend of ingredients creates a gooey brown scrub - you can really see the grains of macadamia. 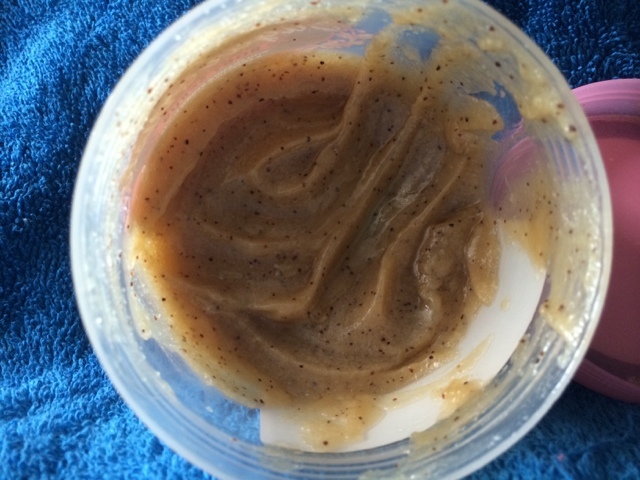 Scooping it out is really easy and as you apply it to the skin the first thing you’ll nice is that the gooey texture is a doddle to rub over the skin. As it becomes watered down the grains start to work their abrasive magic. 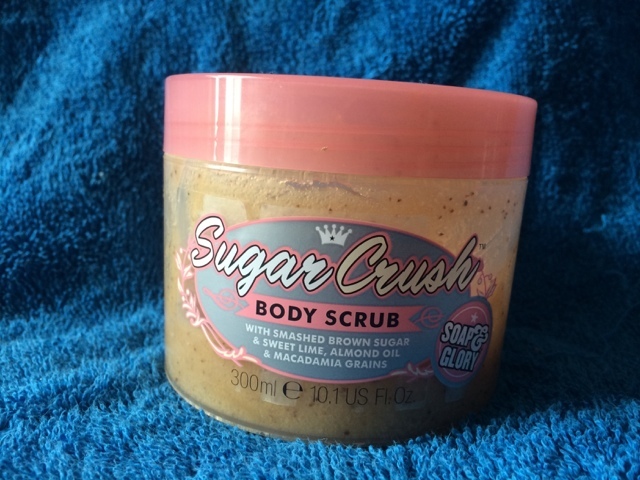 If you have dry skin you can’t argue with the abrasive nature of Sugar Crush - hell, if you use it too much I’m sure you’d rub down to bone eventually! There is no lather, but instead it spreads and you can feel the almond oil on the tips of your fingers. A not unpleasant sensation but it left me wondering if my skin would feel oily. If anything, the sweet smell is magnified as you wash. After a while it actually starts to smell refreshing as the sweet limes become more evident. 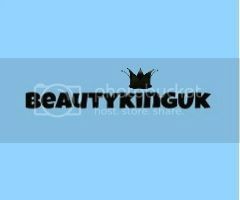 After drying off the results of the body scrub are really clear - my skin was visible radiant, was soft to the touch and the fragrance while incredibly subtle was still noticeable on my skin. It’s lovely. My fears of having oily skin were completely unfounded. The first time I used Sugar Crush I used way too much and with a 300 ml tube costing around £8 I thought this wouldn’t last long. As I’ve tempered the amount I use and restricted to using twice a week it has lasted and lasted. For the way it leaves my skin feeling soft and smooth I’d happily shell out for this but when you take into account the lovely smell and the fact that it lasts for ages then I give it a firm thumbs up. It’s amazing. The sickly sweet smell may not be to the taste of everyone but I love it. Love this, though I had noticed my pot getting smaller! 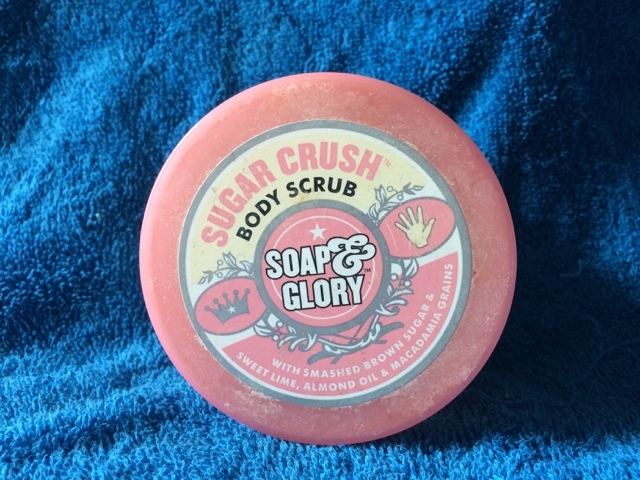 I adore this so much, definitely one of my favourite scrubs - I like a few of the other Soap and Glory scrubs, but this one is a firm favourite, I adore the zingy lime scent! Ilumi - Irresistible Taste You Can Trust!